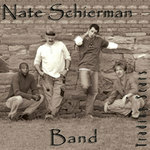 Sign up for Broadjam today to follow Nate Schierman Band, and be notified when they upload new stuff or update their news! 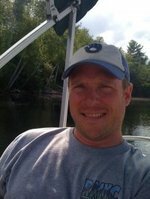 Spokane based band formed in early 2003. Inquisitive lyrics, passionate vocals, thick, rich electric guitars, dazzling piano, and a tight, rythmic bottem end. 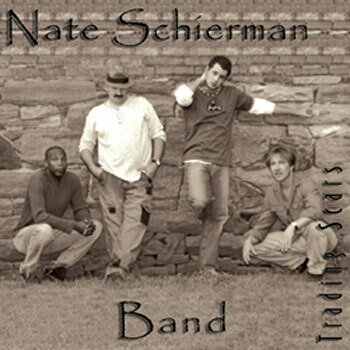 The Nate Schierman Band is a musically 'ambitious' alternative rock quartet out of the Washington/Northern Idaho area. Check out the clips from the bands debut CD 'Trading Scars' and hear what the buzz is about.